Hamilton is Coming to Broadway! It is now confirmed that Lin-Manuel Miranda's Hamilton will bow on Broadway. Previews will begin July 13, and opening night is set for August 6. 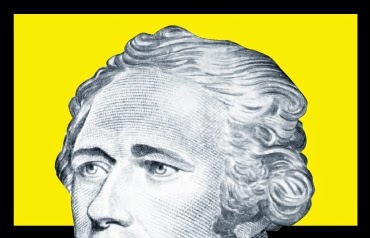 Miranda's musical about one of our most fascinating founding fathers will play the Richard Rodgers, where In the Heights ran (this was expected, but I was hoping for a more intimate theatre). Almost all of the off-Broadway cast will make the transfer, including Christopher Jackson, Leslie Odom, Jr., Phillipa Soo, Daveed Diggs and Renee Elise Goldsberry. Almost isn't all, though. At this time, we don't know who'll play King George. Brian d'Arcy James, who is giving one of the funniest performances I've ever seen, is departing (on March 1) the off-Broadway Hamilton to open Something Rotten on Broadway. Tony nominee and fan favorite Jonathan Groff is stepping into the role off-Broadway, but his casting is not confirmed for the Broadway run. Tickets for the Broadway run go on sale March 8. 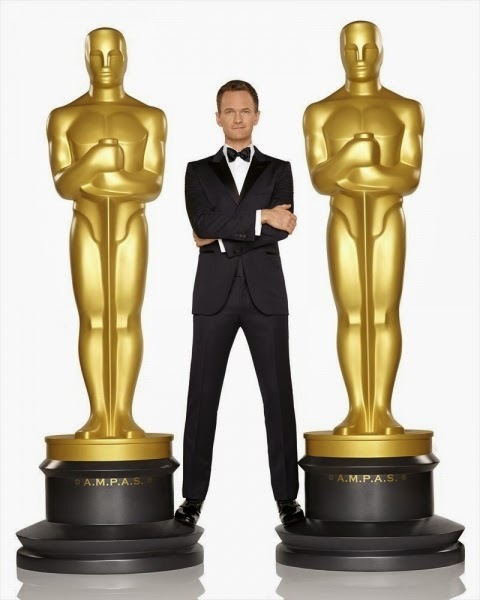 Get your tickets as soon as possible! Head to Theater Mania for pictures of press event at which the news was announced. Principal dancer Sara Mearns recently spoke with The Barre Flies about working with NYCB's resident choreographer and Company soloist Justin Peck. (Mearns just debuted in Peck's recent masterpiece, Rodeo: Four Dance Episodes.) Meanwhile, soloist Taylor Stanley spoke with Farfetch about ballet and fashion, which often combine to glorious effect. (Stanley has been on an upswing, taking on the "Byplay" movement of Interplay as his own.) This is the last week of New York City Ballet's winter season, but the spring season isn't far away. Performances begin April 28. Visit nycballet.com to learn more and to purchase tickets. 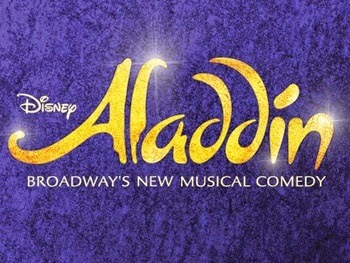 Broadway—Tony Award winner James Monroe Iglehart, as well as Jonathan Freeman (Jafar), Courtney Reed (Jasmine) and Adam Jacobs (Aladdin), will remain with the hit production of Aladdin through February 21, 2016. Playbill has more. TV—Fan favorite Megan Hilty (9 to 5, Smash) has been cast as the lead in a new ABC pilot. Hilty (a new mom in real life) will play a Broadway diva who is adjusting to life as a suburban mother to a sports-enthused son. The pilot is written by Judah Miller, who is married to the Tony-winning Hairspray star, Marissa Jaret Winokur. Broadway.com has more. Broadway—NYCB star Tiler Peck will be Miss Turnstiles in On the Town March 3, 4, 14 and 15. The role is currently played by Peck's sister-in-law, Megan Fairchild. Peck tweeted the news this week after a costume fitting. This is a good reason to revisit the revival (and the show's been on TDF, so you can get affordable tickets). Broadway—Nathan Lane will return to It's Only a Play on March 31, and will remain with the show for the rest of its run (through June 7). Lane returns as The Iceman Cometh, for which he left It's Only..., concludes, and as Martin Short (who took over Lane's role) departs the play. Broadway.com has more. Broadway—Tony winner Lena Hall will conclude her run in Hedwig and the Angry Inch this spring, playing her final performance April 4. Hall's successor has not been announced. Broadway.com has more. Broadway—Tony winner Julie White (Little dog Laughed, The Understudy) will return to Broadway in the spring production of Lisa D'Amour's play, Airline Highway. Previews begin April 1, with opening night set for April 23. White was last heard (but not seen) on Broadway in Ann, in which Holland Taylor starred as Texas governor Ann Richards. White "played" the voice of Richards's assistant, heard over the intercom. Playbill has more. 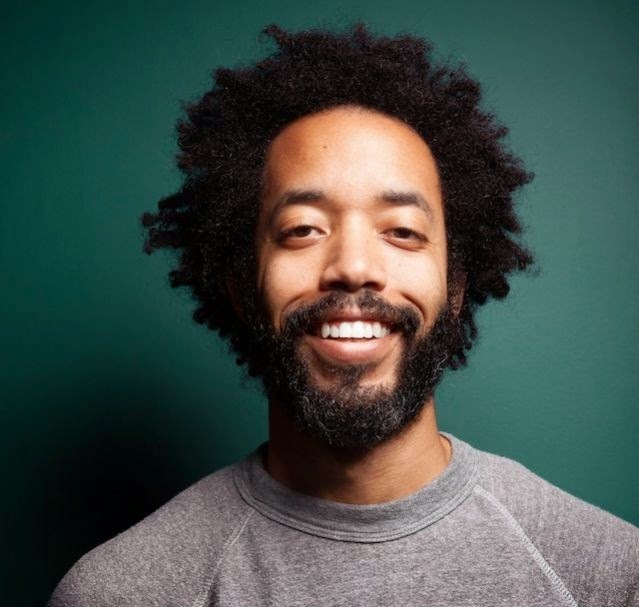 Wyatt Cenac talks to Metro about his stand up special, Wyatt Cenac: Brooklyn, which is hilarious and is streaming on Netflix, and his days at The Daily Show. The cast recording for The Fortress of Solitude will be leased on March 24. The Itamar Moses–Michael Friedman musical starred Adam Chanler-Berat and Rebecca Naomi Jones. Visit sh-k-boom.com to pre-order your copy. 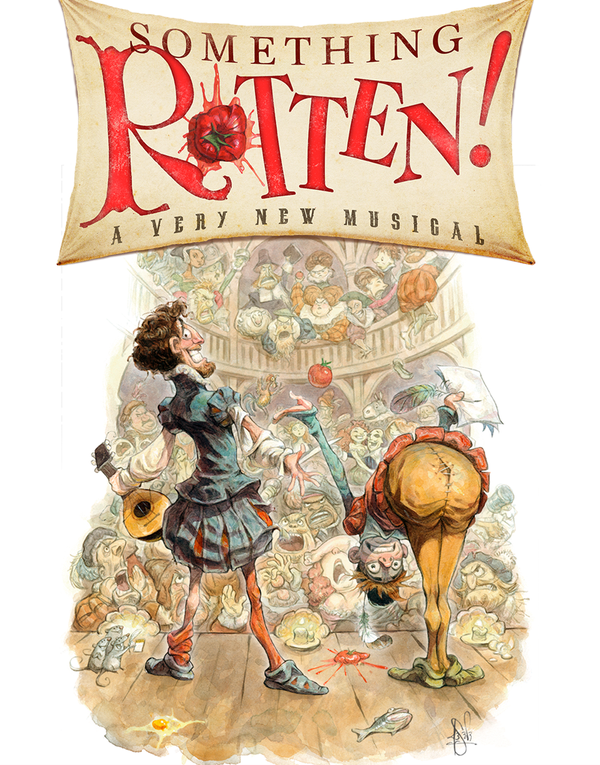 Curious about the buzzed about Something Rotten, the original musical that starts previews in March? The production tweeted these teases, featuring stars Brian d'Arcy James and Christian Borle. Not entirely diggable but still newsworthy: Jason Jones is leaving The Daily Show. He and his wife, fellow Daily Show correspondent Samantha Bee, recently sold a TV show to TBS; Jones is leaving to star in the show. Vulture has more. Broadway.com conducted an "exit interview" with Caissie Levy as she prepares to depart Les Miserables. Donna McKechnie (the original Cassie) will be Chita Rivera's standby in the upcoming production of Kander and Ebb's The Visit. Broadway.com has details. 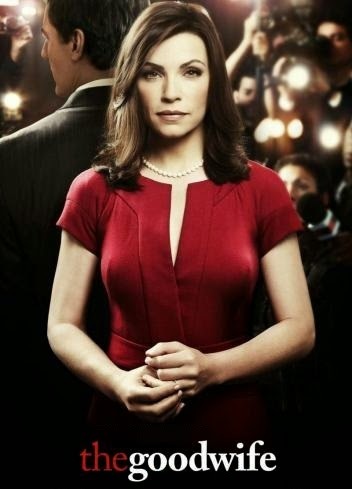 The Good Wife is coming back on Sunday, airing the first new episode since January. E! Online checked in with creators Michelle and Robert King to get the scoop on the rest of the season. A weekend treat in honor of House of Cards' third season premiering today: a Sesame Street parody! Learn to subtract with House of Bricks.